This probably goes without saying, but the middle of winter is likely the absolute worst time of the year to have your heating system develop issues. It’s also the time of year when heating issues are most likely to occur, due to the added strain they’re put under. 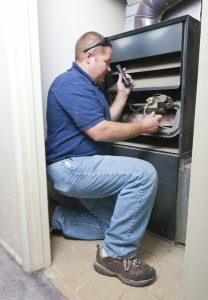 If you can detect furnace problems early enough, you can have them repaired before they turn into a bigger emergency and potentially even a system breakdown. You’ll want to be especially vigilant if you want to catch Salt Lake City, UT furnace repair needs early enough. 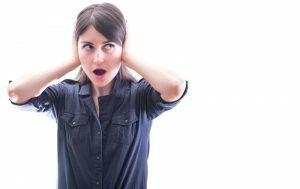 One of the first signs most homeowners notice that something is amiss with their furnace is the presence of strange noises while the system is functioning. The one that is typically the most concerning, for homeowners and HVAC pros alike, is a booming sound. There’s no denying that winter is here, and temperatures aren’t even at their coldest yet! Chances are though, you’re already using your heater on a daily basis. In the following weeks you’ll be putting a lot of strain on the system, so before you read any further, be sure to schedule maintenance if you haven’t done so already in the past year (or in the past 6 months, if you have a heat pump). Even with maintenance, there is no guarantee that your heater will work 100% without malfunction or the need for Salt Lake City, UT heating repair throughout its lifespan. But the thorough inspection, cleaning, and adjusting that happens during maintenance can certainly help fend off some of the most common heater problems we receive calls for, such as the following.